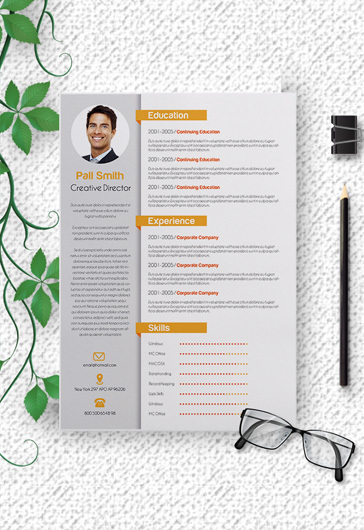 If you are looking for the modern and simple design ideas for CV, you are at the right place. 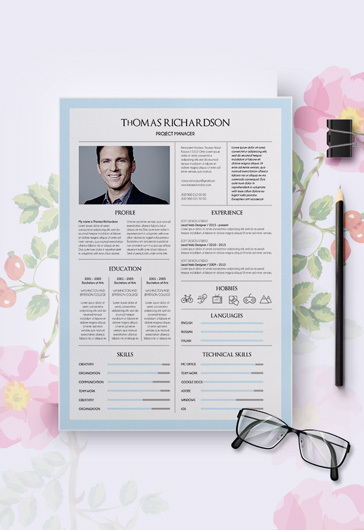 Feel free to explore our collection of stunning ready-made creative Free Resume Templates + Cover Letters in PSD created by experts for experts. 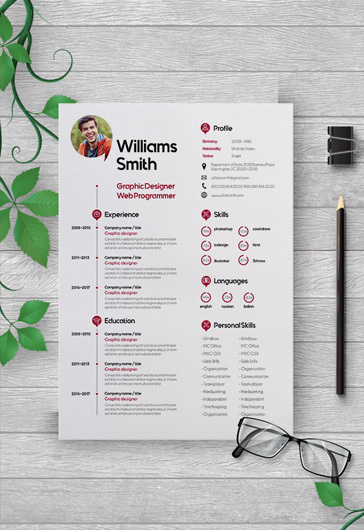 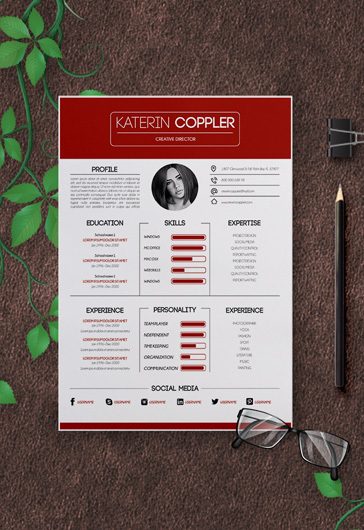 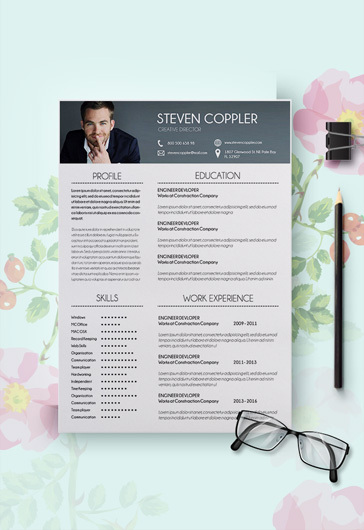 With our templates, you have a unique opportunity to build a strong CV by adding the needed information to the right fields in Photoshop. 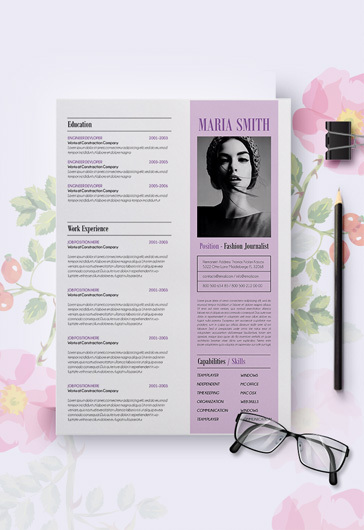 Hope our beautiful templates will help you create attractive designs! 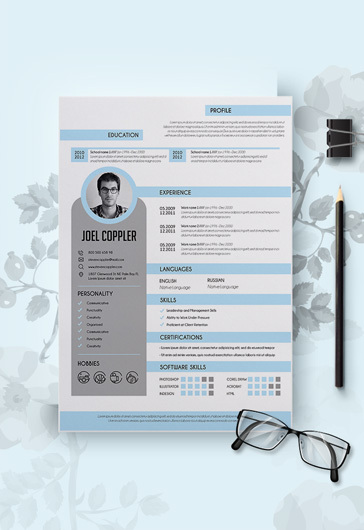 A resume is one of the crucial parts of your job search process, and the first thing that a prospective future employer learns about you. 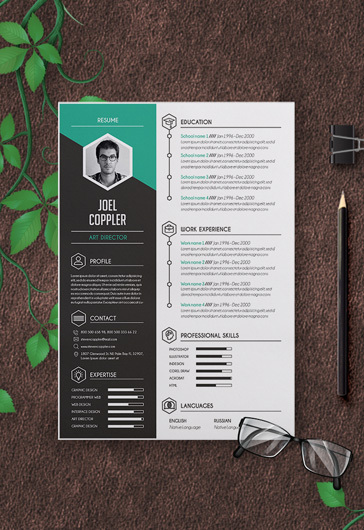 You need to be very careful while writing a resume, as it can greatly help, but also can harm your career. 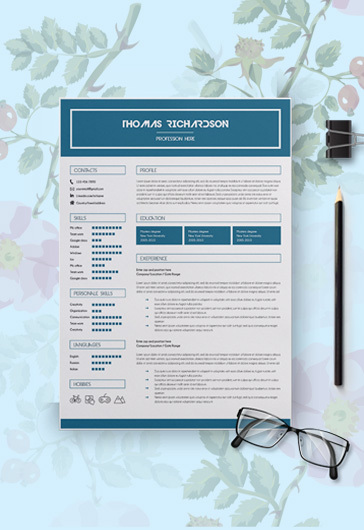 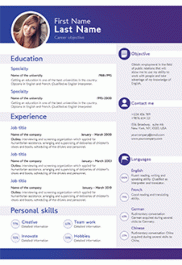 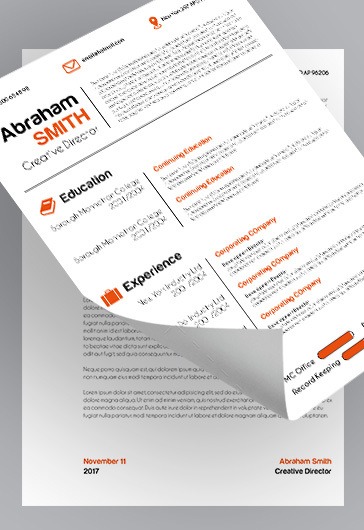 Good-looking CV templates have more chances to get noticed in the huge list of applicants. 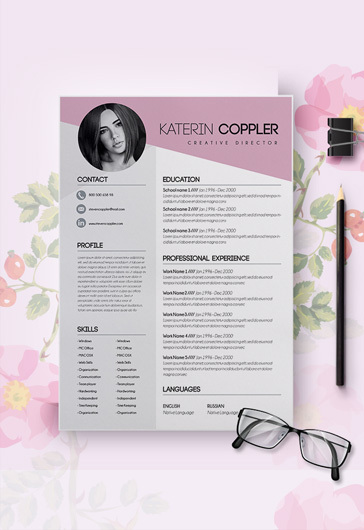 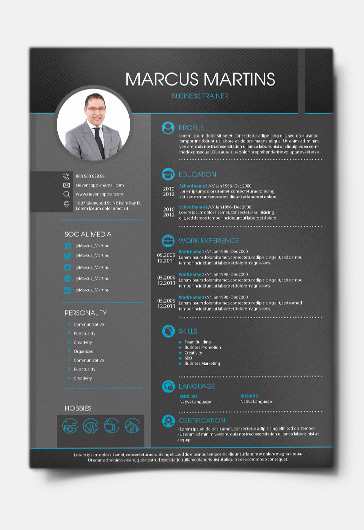 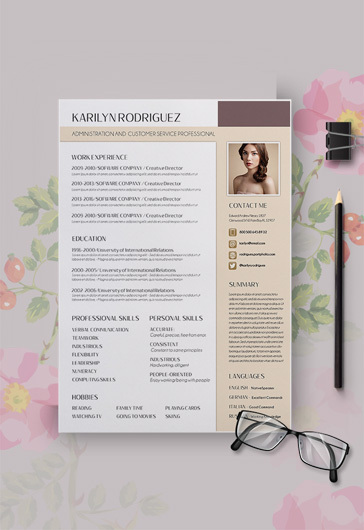 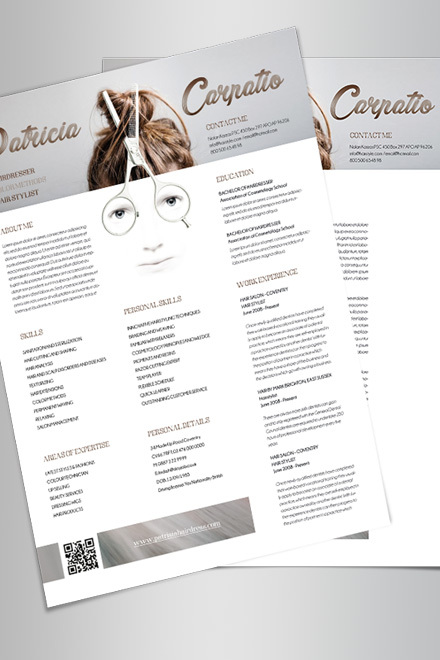 With our free stylish resume + cover letter templates, you will definitely attract the employer’s attention. 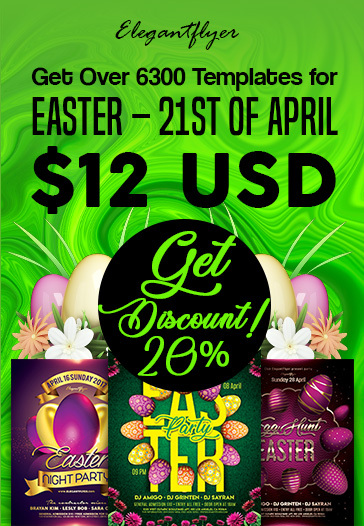 Stay with us, Get membership for the full access and Choose the best!